Season Six will begin on August 10, 2017, 05:00 UTC+8 on the Global Map. The season will last till October 19, 2017 06:00 UTC+8. In Season Six, we decided to remove the Tier VI Front. The reason is to increase competition on higher tiers, as well as to increase the reward pool for them. 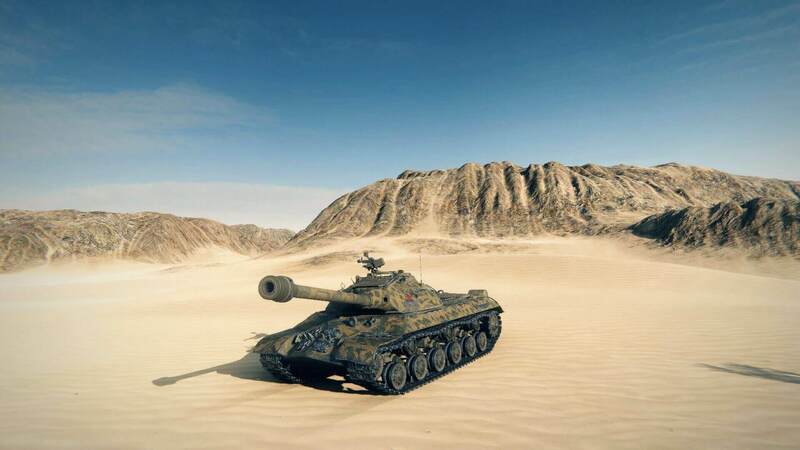 Players who want to play in Tier VI vehicles will be able to do it in Tier VI Skirmishes of the Strongholds. Since the Tier VI Front is removed, the number of provinces at Tier VIII and X will be increased. 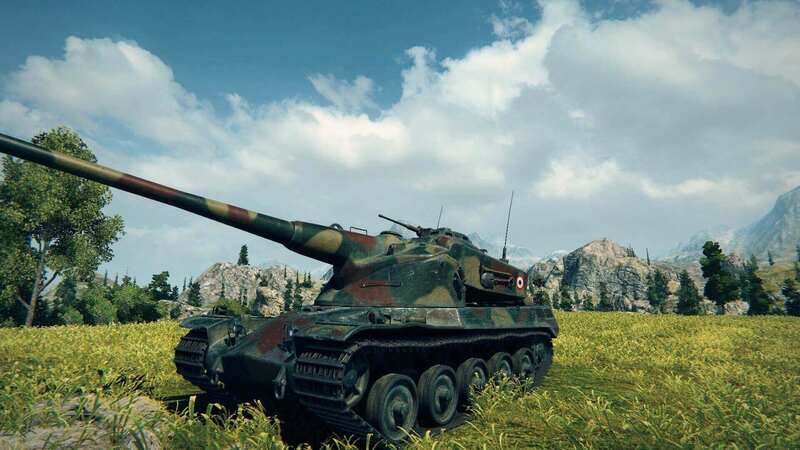 Also, the average province income at Tier X Front will increase in comparison to Season Five. Personal Tasks that can be completed on the Global Map will be added. The vehicle lock will be turned on and its terms will be unified by vehicle tiers. Following players' requests, ransacks in Season Six will be turned off. Regular and landing provinces will be available on the Global Map. Clan Tasks are on. The task list may change throughout the season. Income of Tier X Season Front on the Global Map will increase in comparison to Season Five. Province income cannot be increased in all Season Fronts. Maximum number of active landing applications that can be submitted by one clan: 6 for Tier X Front, 10 for Tier VIII Front. Following the feedback of a large number of players, we turn on the vehicle lock on the Global Map again. As before, vehicles destroyed in battles for a province will be locked for a while. At the same time, the locked vehicles can be used in landing battles. Lock times for vehicles of the same tier are identical, irrespective of the vehicle types. At the same time, if the landing tournament final challenger defeats the province owner, the vehicle lock time will be shorter by 50%. Tier VIII Front – 48 provinces; 42% of them will be landing provinces. Tier X Front – 40 provinces; 35% of them will be landing provinces. This is the first time, when tasks (that can be completed on the Global Map and rewarded with consumables and Personal Reserves) will be available throughout the season. Tasks will be available within the breaks between the stages of the Seasonal Leaderboards. Within such periods, tasks will become available on a daily basis, i.e. they can be completed once a day. Tasks will be updated daily. If a player won two out of three battles, the next day the progress will be reset and the task has to be started anew. Note: By completing task #3, the player automatically completes task #2, if it has not been completed before. In Season Six, clans will earn gold and Victory Points by completing clan tasks. Additional information about the conditions, terms, and values of the clan tasks will be provided in the interface of the Global Map. When earning Victory Points in Season Six, clans will be able to participate in the Seasonal Leaderboards that will consist of stages. Stage duration: one week. Depending on the clan position in the stage ranking, clans will earn gold. Thus, clans do not need to wait till the season ends to receive the gold; the reward will be added automatically at the end of each stage. To participate in a stage, a clan should complete clan tasks rewarded with Victory Points throughout the stage. All Victory Points earned within the stage will be added to the stage score but will not be transferred to the next stage. Thus, at the beginning of each stage, all clans will have 0 Victory Points. At the same time, the total Victory Point score will be end-to-end and will not depend on the stage results. Considering the total score, clans will receive Commemorative Tokens, medals, and clan camouflage. 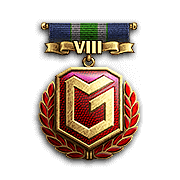 For the first time, players of the clans that earned a position among the Tier VIII "Season Elite" will receive the clan desert camouflage, in addition to the Emblem. 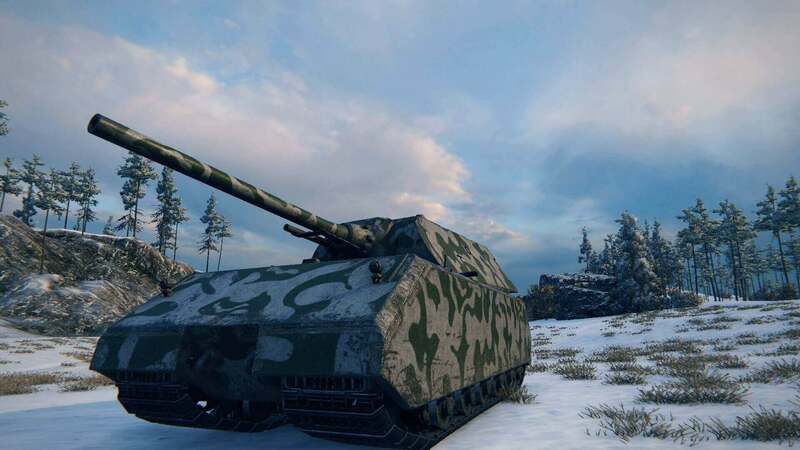 Players of the clans that earned a position among the Tier X "Elite" will receive two clan camouflage patterns (winter and summer), in addition to the Emblem. By earning Victory Points, clans are placed in Seasonal Leaderboards. Seasonal Leaderboards comprise completion of clan tasks. By completing the clan tasks, clans are automatically placed in the ranking that remains active within a particular stage. A season will comprise several stages of Seasonal Leaderboards. In-game gold will be awarded depending on a clan position in a stage ranking. Leaderboards are reset at the start of a new stage. Clans are ranked depending on the number of Victory Points earned during one stage. There is a separate stage ranking for every Front on the Global Map. If a clan plays simultaneously on several Fronts, it will be placed in several rankings. If a clan takes a prize-winning place in several stage rankings, it will get several rewards. If a clan scores the same number of Victory Points as the highest-ranking competitor, both clans will get an equal reward. 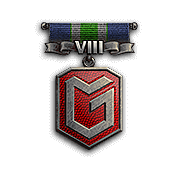 The Season Elite and Season Veteran awards will be granted for taking a position in a particular range of the clan ranking. 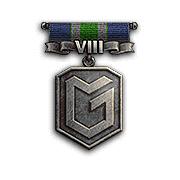 For example, the Season Elite medal will be given to the clan placing in fourth and below within the top 10% of clans according to the season results. 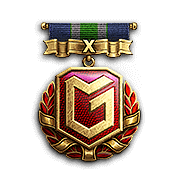 Consequently, any clan ranking in the top 10%-50% by season results will be awarded with the Season Veteran award. Throughout Season Six, the game mechanics and conditions, including some Front settings of the Global Map, as well as the composition and conditions of the clan tasks can be changed. Players will be informed about such changes via official game resources.